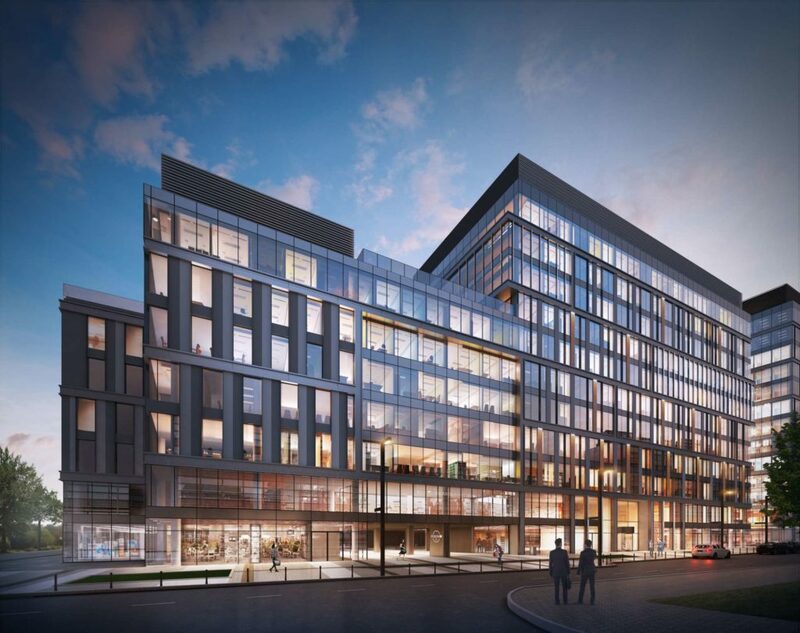 Hines, the international real estate firm, announced that the second building in the Proximo complex (“Proximo II”) is already 75 percent pre-leased and EY is the most recent tenant. Proximo II is under construction at the Rondo Daszyńskiego metro station in the Warsaw Wola District and offers 20,000 sqm of office space. The most recent tenant at Proximo II is EY Global Delivery Services Poland, the Polish branch of an organization operating in five countries and providing services to companies of the EY network. The company will occupy office space spreading across three floors, from the 7th to the 9th floor, with a private deck accessible to staff only. 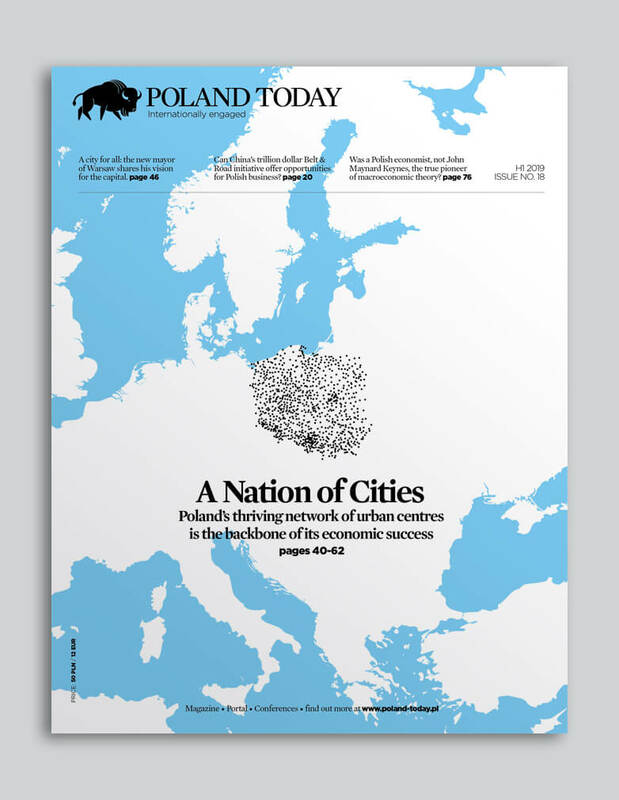 EY GDS Poland opted for Proximo II because of its location close to the heart of Warsaw and excellent access to other parts of the city by public transportation. There are several public transportation stops in the vicinity of the building, including Rondo Daszyńskiego line 2 metro station, bus and tram stops, as well as the railway station Warszawa Główna which is currently being modernized. Proximo II is equipped with infrastructure for cyclists both within the building and in its area. ‘We opened our Warsaw office in late 2016, and our team has been growing ever since. Owing to our dynamic growth, we had to find new and larger office space. We were on the lookout for office space offering our employees the best possible working environment. What really mattered for us was the location of the building; what we need most is efficient and comfortable access to most Warsaw districts,’ commented Dariusz Sus, EY GDS Poland Leader. ‘We employ many young and active people who most often commute by public transportation or by bikes. This is why this location is our best choice,’ added Sus. EY GDS Poland was advised on the property deal by EY Real Estate Group in Warsaw. Hines Polska also signed two lease agreements earlier this year for approximately 11,400 sqm with companies in the FMCG and advisory sector. Details of those lease agreements are confidential.